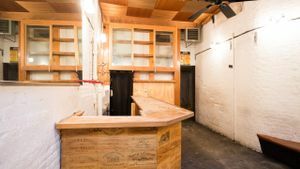 This unique space is located in the popular area of the Meatpacking District and is perfect for Creative Events and Pop-Ups. 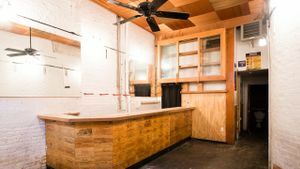 The interiors are industrial with a bohemian edge, the exposed brick, wooden cladding, ceiling fans give the space an urban and rustic atmosphere. 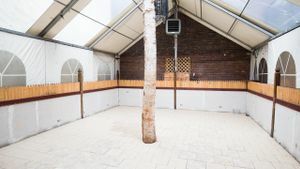 There is outside space with a marquee option available making this venue versatile. Located close to the start of the High Line and one block from Soho House, this venue is advantageously positioned in an area that is highly in demand, making this and exceptional opportunity to create unforgettable events.